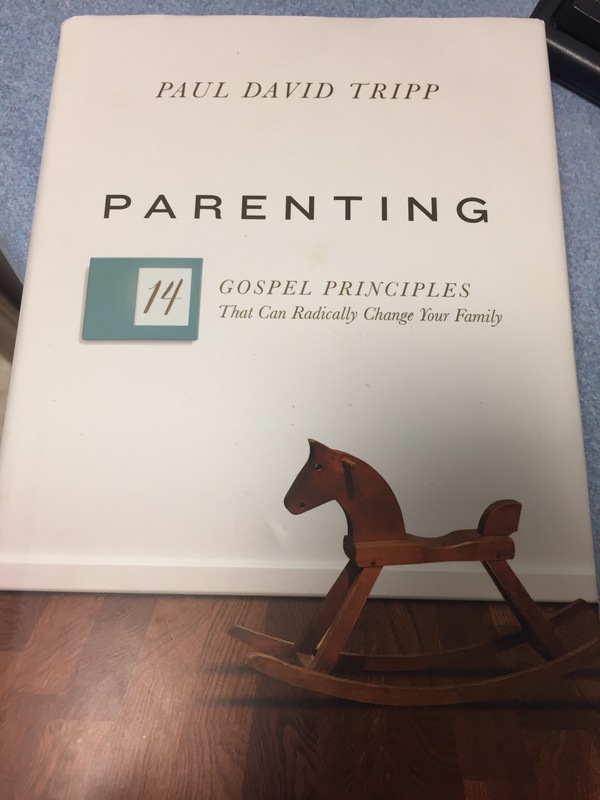 Parenting is not your typical how to parenting book. Instead, Paul Tripp makes you realize that you have to look at the picture. To do this you have to know who you are as a parent. He reminds us throughout the book in order to be a good parent, you yourself have to admit you are a sinner and in need of God’s grace. He also explains the aspect of being an ambassador for God, and not an owner of your children. This is not something I had really thought a lot about either. I liked how he included real life stories throughout the book. Sometimes as a parent you think you are the only one who is struggling. This just helps to see you aren’t alone. I would recommend this book to all parents. Especially if you have become caught up in the rat race of everyday life, and lost insight of your job as a parent! Check out the Snuggle Community for samples, coupons, and more! Looking for free samples, coupons, promotional codes, and great deals? Join the sampily community today! This is a good USB charger. It comes with the Wall Charger, and 2 cords compatible with iPhone 5 or newer. 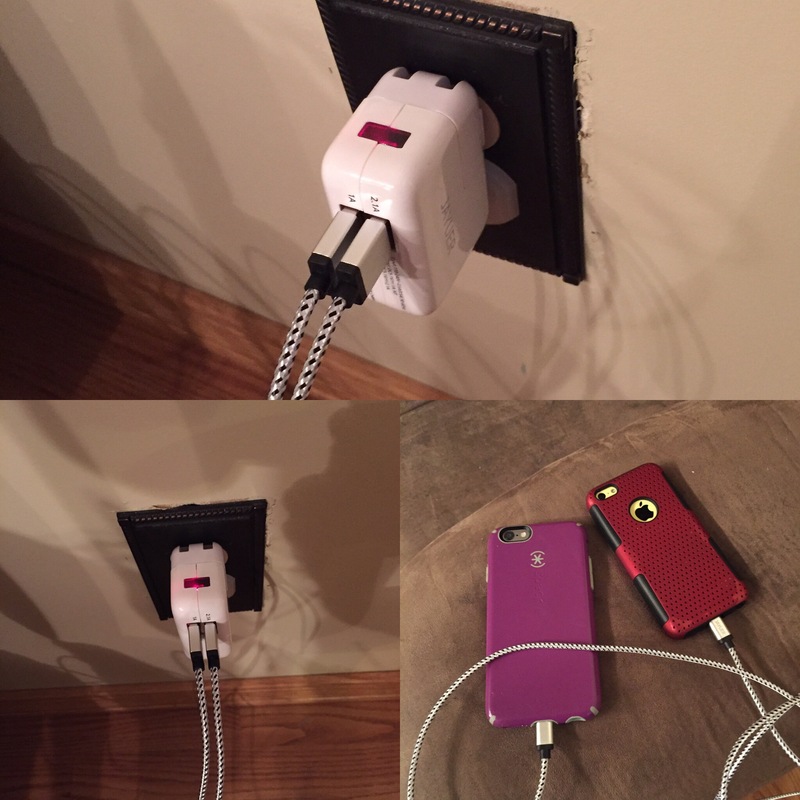 The Wall Charger has a USB port for 2 cords. The cords themselves are heavy duty. Plugs in easily on both ends. The cords are very long, which is really nice. Most cords I have are really short. The charger works very well. Charges 2 phones at the same time with no problem. I like the face you don’t have to use 2 seperate plugs. I received this item free. This is my feedback based on my personal experience. This is a great set of crafting scissors. There are 6 different pairs. 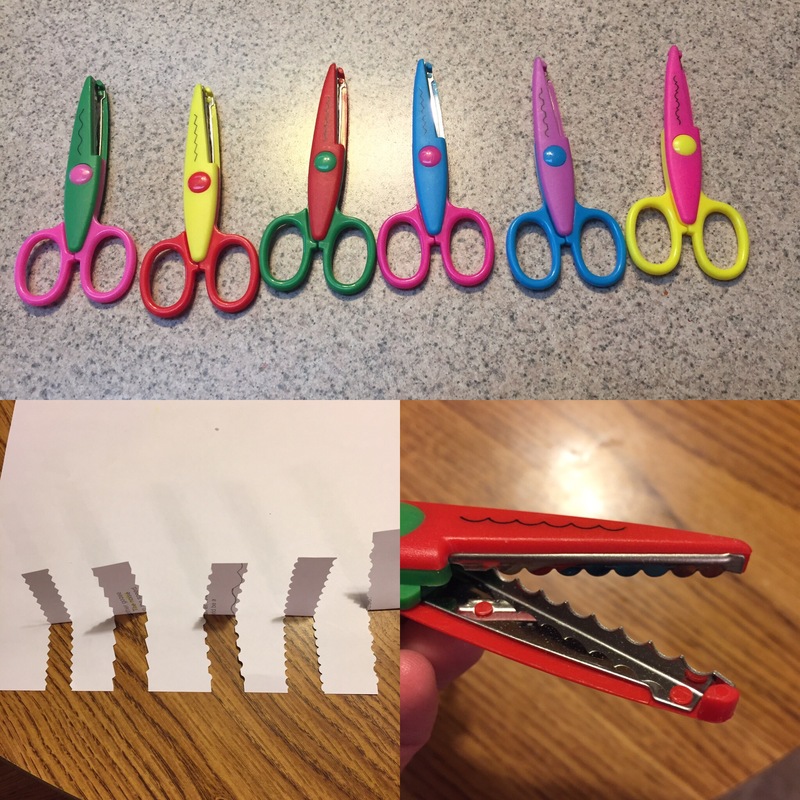 Each one cuts in a different pattern. The scissors are made of plastic, but are well made. They are each bright colors, and have the pattern they cut on them. My son is a big crafter, so this is a perfect set for him. They are comfortable to hold, and cut easily through paper. This would be a good set for a scrapbooker or a paper crafter.